West Ham have confirmed that they are investing alleged racist chanting towards Mohamed Salah which happened during their recent 1-1 draw with Liverpool at London Stadium. 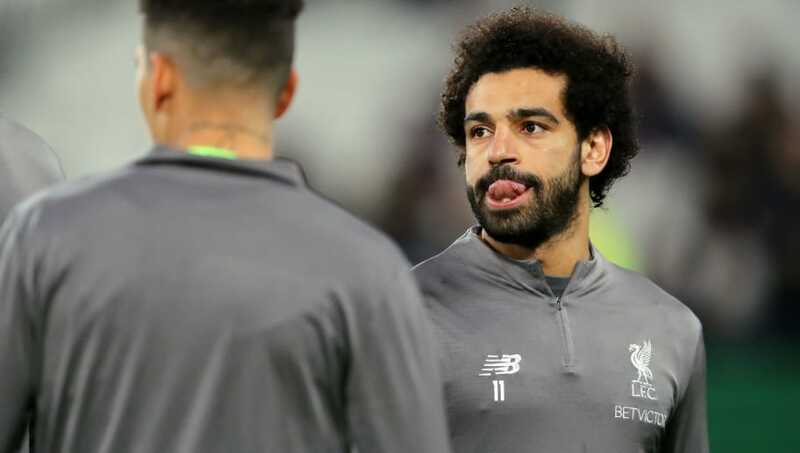 Although the match took place on Monday, a video has only now surfaced which shows the Egyptian winger, whilst setting up to take a corner, having abuse hurled at him from the home crowd who attack Salah's religion. Only one fan is audible in the video, and West Ham have confirmed that they have opened an investigation into the incident on Monday, stating that they have a "zero tolerance policy" for any form of violent or abusive behaviour. "Anyone identified committing an offence will have their details passed to the police and will face a lifetime ban from London Stadium," West Ham said in a statement, quoted by the BBC. "There is no place for this kind of behaviour at our stadium." As well as West Ham's investigation into the incident, the Football Association have been notified. Anti-discrimination organisation Kick It Out have also become involved after responding to the person who posted the original video. The Met Police have confirmed that no arrests have been made so far as they continue to review footage. "Anyone who witnesses inappropriate behaviour during a match is urged to bring it to the attention of a steward or police officer," the Met said in a statement, quoted by The Guardian.